Celebrating over 10 years of commitment to Community, Culture, and Creativity. 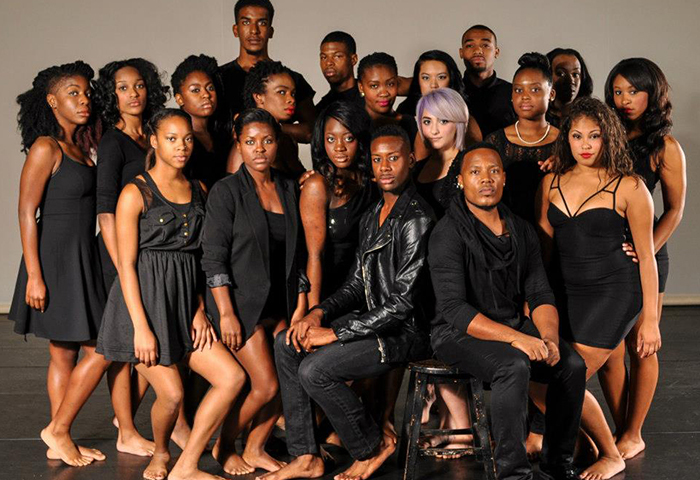 USDC solidifies the unity of Black Experiences and Black Expression. 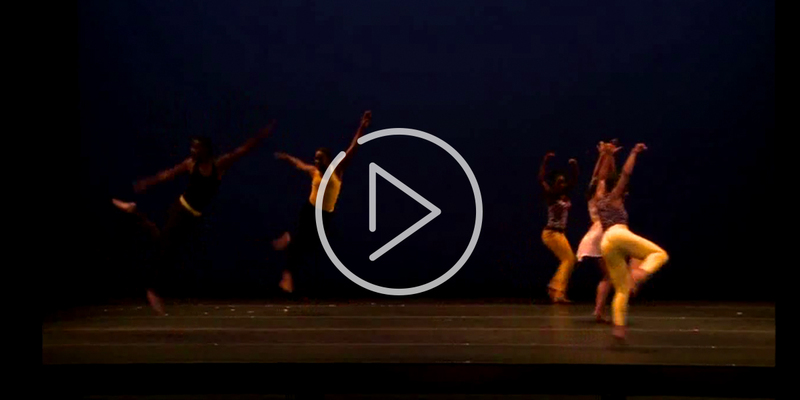 A collection of exciting pieces that we have performed across the country and soon the world. 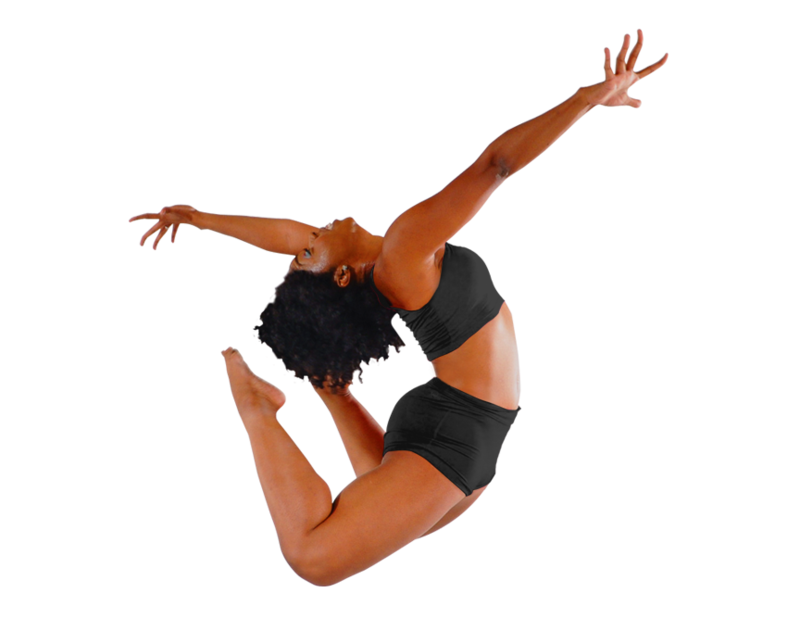 The core symbolic message remains the same but each time a repertoire piece is performed by USDC there is always a new, exciting twist. Each rendition takes on its own flavor. 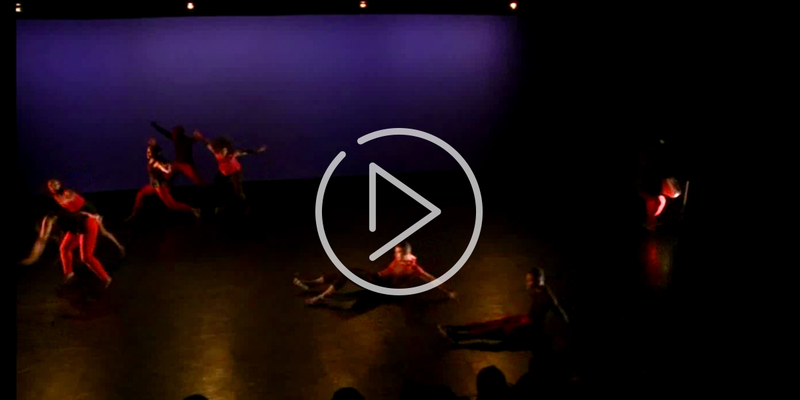 Below are a few clips from past performances. 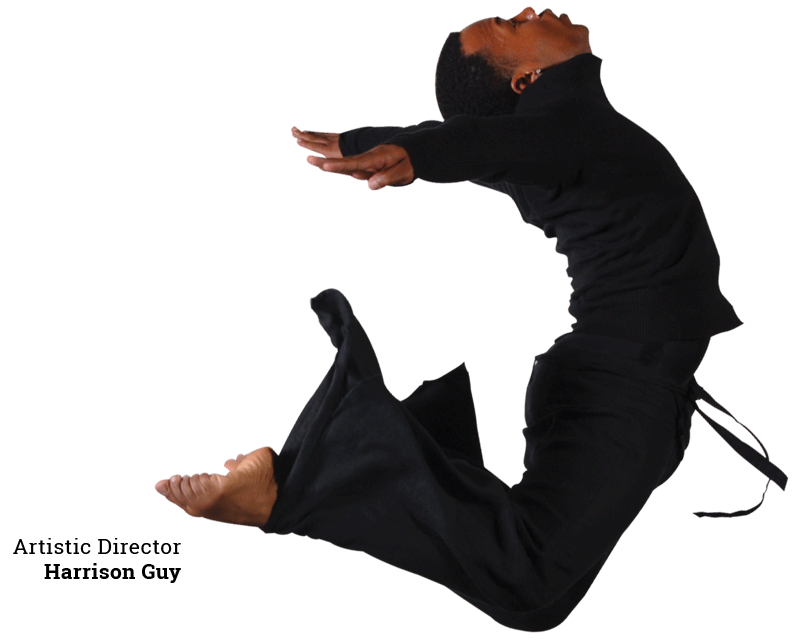 Urban Souls Dance Company (USDC) grew from a solo performed by founding artistic director Harrison Guy at the city-wide dance festival Dance Houston on July 30, 2004. 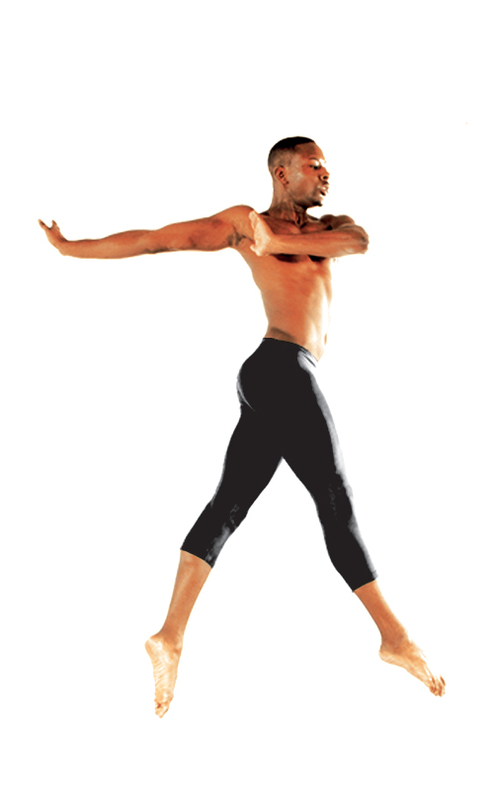 The solo, titled “Makes Me Wanna Holler”, won him that year’s Dance Houston Award. 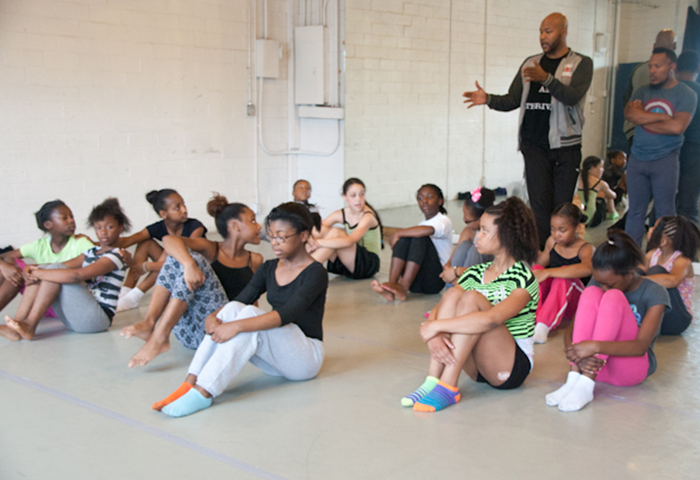 Guy initially conceived the idea of the company while he was training in New York City at the Alvin Ailey School.